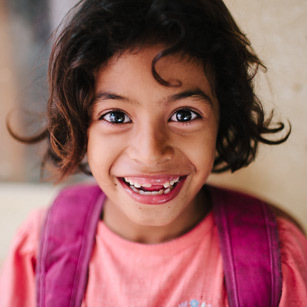 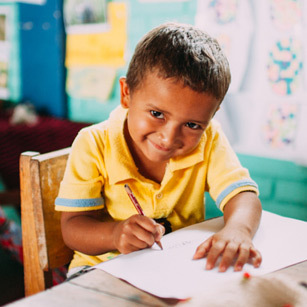 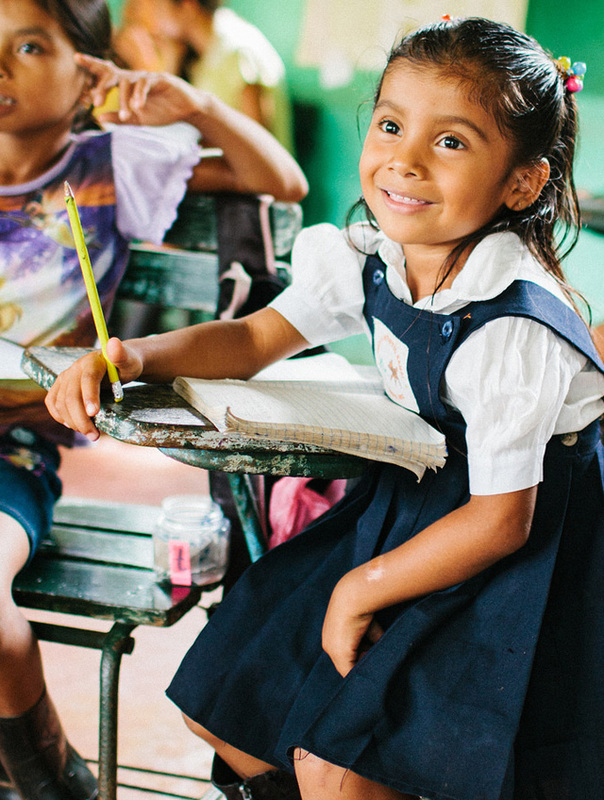 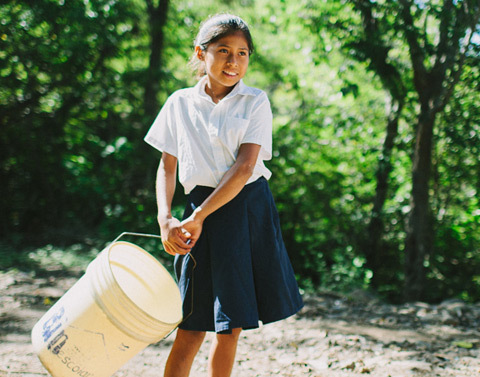 We empower children and families living in poverty in Nicaragua through education. 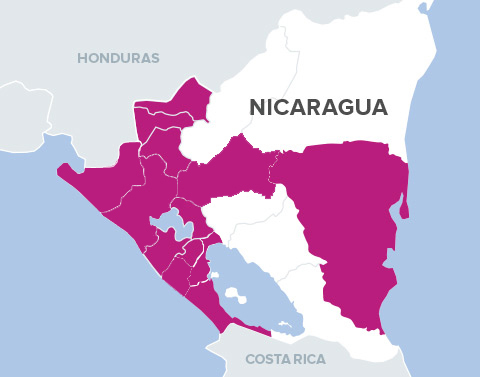 Nicaragua is the poorest Spanish-speaking country in the world, with high rates of malnutrition, illiteracy, and unemployment, perpetuating the cycle of poverty. 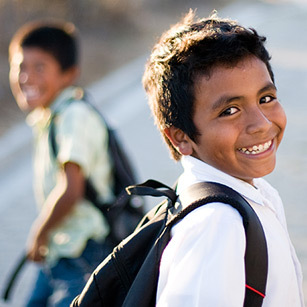 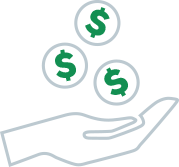 Fabretto programs directly impact school retention. 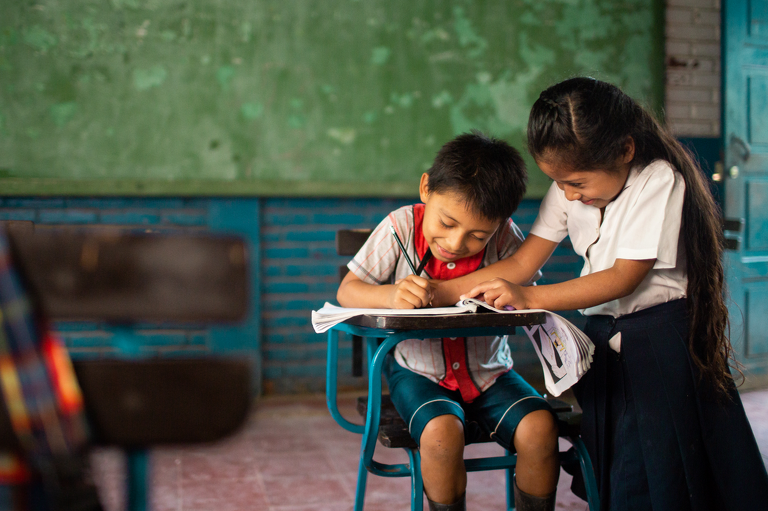 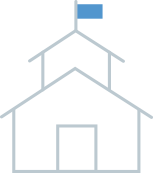 In 2016, Fabretto primary student retention rate was 96%.